I love Vegas! It is the perfect vacation destination, no matter your situation. It was fun for me as a child, long before I was legal to party. I thoroughly enjoyed it in my 20’s, when I could fully participate in Sin City shenanigans. 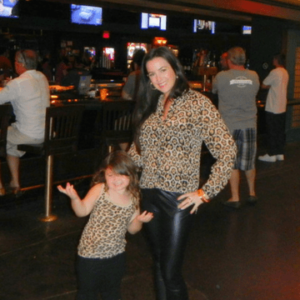 If you’ve read my blog then you know how I feel about making any destination kid-friendly, and therefore absolutely love doing Vegas with kids, and Vegas with my young baby. And yes, I even loved Vegas when I was pregnant! I was pregnant in Las Vegas (twice) and it was fabulous. The short answer is YES, IT’S SAFE and I will show you some useful tips on how to have a fabulous time in Vegas while pregnant. 1 Is it safe to be pregnant in Vegas? 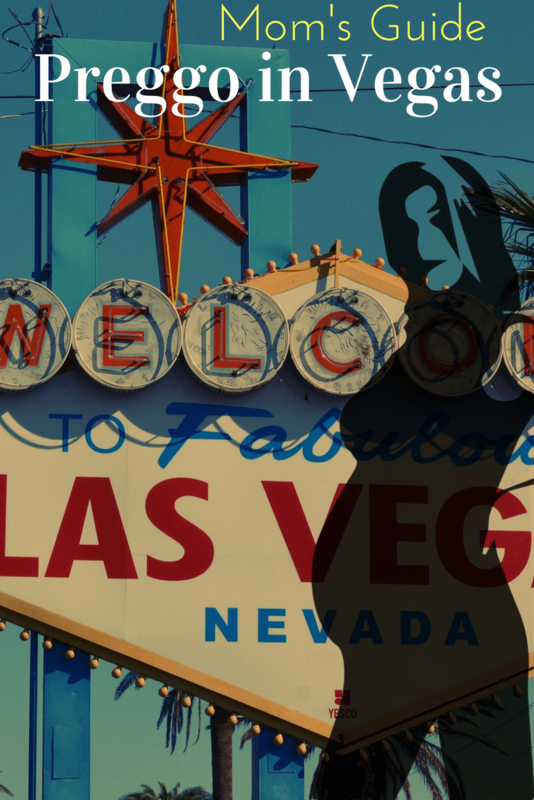 Is it safe to be pregnant in Vegas? Let’s just get this out of the way. A lot of people ask this question, but I personally think it is a silly question with a simple answer. Of course it is safe to spend a few days or a week of your pregnancy in Vegas. Most Vegas casinos do still allow smoking on the floor, BUT there are also non-smoking areas if you are really concerned about this for the limited time you will actually be spending in the casino. Especially for the larger hotels on the Vegas Strip, these hotels have air filtration systems that do a pretty good job of keeping the air safe to breathe for kids, adults, and pregnant women. While there is room for improvement, most of us are exposed to air pollutants constantly anyways, especially in big cities, so it is not something I personally worry about for a few days in Vegas. Honestly, you just have to use good judgment and common sense to have a safe visit to Las Vegas. Get adequate sleep and rest (you know your body). Eat well. Stay hydrated. etc. 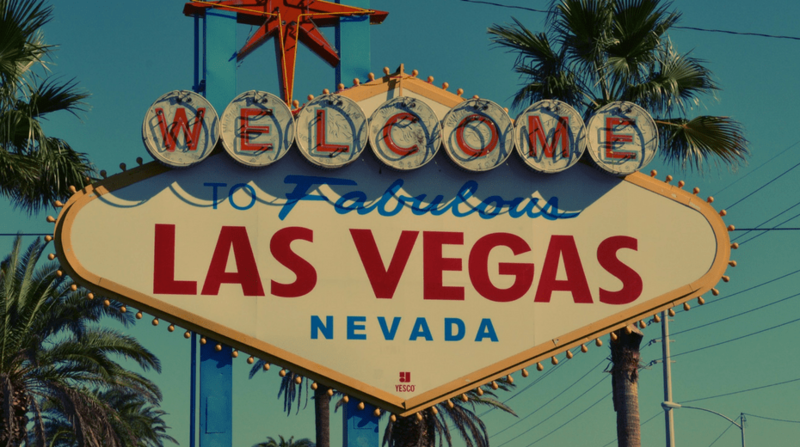 By the way, if you’re planning a visit, check out our helpful articles on the best family hotels in Las Vegas, and the Top shows for families in Vegas. Also, if you are looking for a beautiful map of hotels on the Las Vegas Strip, we have one of the best ones right HERE. There are very few activities you will actually be restricted from doing when visiting Las Vegas pregnant, so the whole city is basically at your fingertips…but there are some fun things to do in Vegas pregnant that are perfect, or in some cases even specially tailored, for expecting mothers. If you are pregnant and visiting Vegas with kids, there are plenty of budget-friendly and age appropriate activities as well. In fact, the lack of your ability to drink and gamble all night will actually force you to enjoy some of the other great attractions in Vegas such as spas, pools, shopping and shows, which can actually be a delightful and refreshing new experience of Vegas. There are so many great shows to choose from in Vegas, but we always tend to gravitate toward Cirque Du Soleil shows with intense acrobatics, interesting storytelling and heart-pounding music and theatrics. It seems that every major hotel on the strip has their own Cirque-style show, and for good reason. These shows are spectacular and super popular and will give you hours of interesting conversation afterwards. 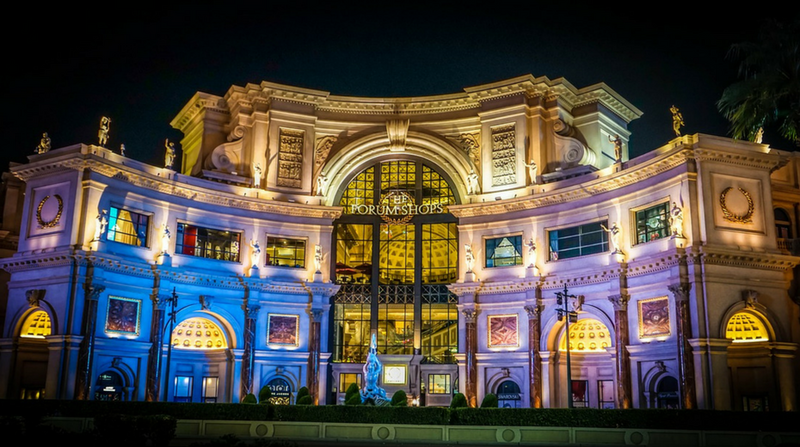 There are lots of places to shop in Vegas, but here we will focus on my favorite hotels on the Vegas strip with major shopping areas. Try to keep healthy and pay attention to your body by staying hydrated and taking naps as needed. There is no excuse not to dress absolutely fabulously to get in that distinct Vegas mood. Focus downtime on eating well. There are so many great places to try, and you’re eating for two – so live it up! Travel with people who are responsible and not annoying drunkies (If you don’t know what I mean, you’re probably good). Just have fun! You can do just about anything in Vegas pregnant that you could do if you were not pregnant. Enjoy the finer side of Vegas. So how is it being pregnant in Las Vegas overall? Great! I really don’t veer too much from my normal Las Vegas routine. I lounge by the pool, I hang out at bars, I listen to live music, I eat yummy meals, I go to shows, and I even spent a little time gambling. Really, the only thing that changed was that I had to eat TUMS like they are candy. Ha! I did have to rest my swollen feet often and I was more tired than normal, but hey, I was pregnant in Las Vegas! Being pregnant doesn’t mean you have to stop doing what you love. Of course, you should check with your doctor before making travel plans and listen to your body. Only you know what you are up for. But if you feeling up to it, get out there and enjoy life, baby-bump and all. Would you go to Las Vegas pregnant? If you had a babymoon, where would you go? Lovely post! I did something similar on our babymoon to France and Italy. I truly enjoyed the beach, the sun, the food and the occasional sip of wine 😉 We had a brilliant time and are now waiting for our little one to arrive ( I am due in 2 weeks). I found your blog as I am looking for family travel blogs as we will change from travelling as a couple to travelling as a young family. Thanks Sabine! Your babymoon to France and Italy sound amazing! I travel a ton with my hubby before having kids, but traveling as a family is so exciting! Congrats on your new addition. You have a lot of wonderful memories in store!! Thank you Pauline Ann. I love Vegas, so I had to squeeze in a trip before my baby girl arrived. I hear you about the Zika virus! That is scary stuff! California is really warm right now, so a beach vacation in San Diego or Laguna Beach might be fun. So happy to stumble upon this, I’m 31 weeks and will be visiting Vegas next week. I’m now looking forward to checking out the Irish Pub since my Fiance is Irish. Awesome! So you’ll be preggo in Vegas too! I hope you love Nine Fine Irishmen as much I do! Tell me about it when you get back! So happy to find this today! My husband and I just found out we’re pregnant literally…. (5 weeks) and are headed there on Wednesday. Excited to see that you can still enjoy yourself!!! Congratulations! I’m glad you found me too! I headed back to LV in a couple weeks myself (with the kids of course haha). Have a great time!!! Hey, great post – just about to head to LV from London to get some sunshine with hubby and I’ll be about 22 weeks. Just wanted your opinion on eating buffet food and/or if there’s places you’d recommend over others. I havent been super strict about food but there’s the obvious safety things to consider. My favorite buffet is Crave at The Mirage. In fact, I’ll be binging there this weekend. Ha. My girl friend just told me that the Cosmo hotel has an amazing buffet called Wicked Spoon. Have fun! I went to Vegas when I was about 17 weeks pregnant with my first (and went to AC when I was about 30 weeks along) I pretty much did what you did, enjoyed the pool, shopping, gambling and shows. Gorged on the food and didnt drink alcohol. It was pretty much our babymoon with our first. With my second we went on a local weekend away – to Tarry town NY, pretty much to relax and sleep. Got massages, pool, nice dinners. As long as you are healthy and feel good, you can still travel while pregnant. Yes, definitely! Minus alcohol and strenuous activities, travel doesn’t have to change too much. Interesting to see Vegas as a destination for when you are pregnant! I am never going to have kids but I do love Vegas for the buffets and the pools! Vegas is a destination for me anytime. Ha. Pregnant, with kids and without. I love LV. 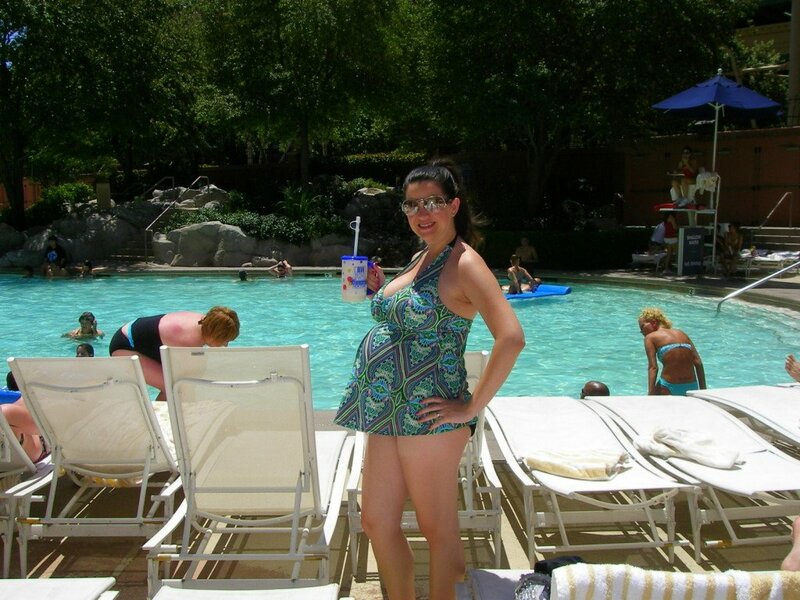 Did you have to wear a maternity bathing suit while swimming in Vegas? Is it ok to wear just a bikini? I am going next week. And it’s going to be HOTT!